Forbes needs no introduction. The name of this U.S.-based firm is known all over the world and its opinion is considered to be one of the most reliable in the business circles. That’s why for a company to be noted by Forbes and to be included in its list is a real honor. 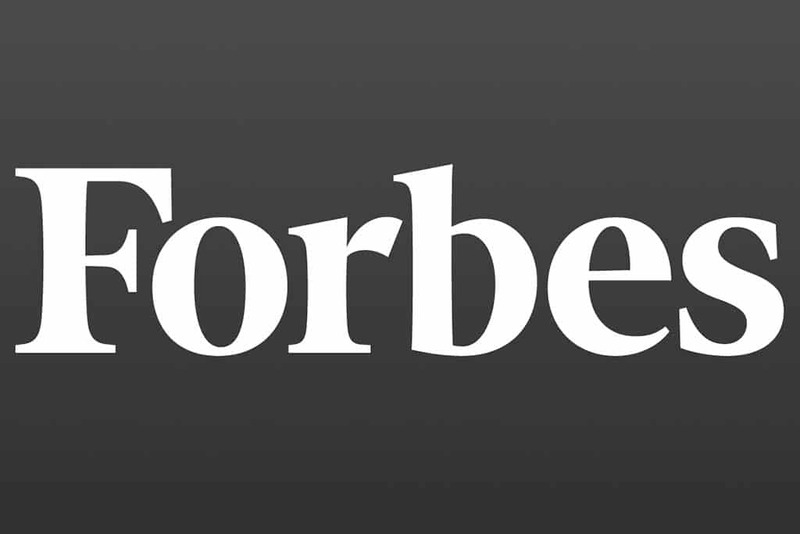 Forbes pays attention to all the spheres of business, covers financial and banking topics but one of the aspects that now it is focused on is the crypto and blockchain world. Though the situation on the crypto market is still rather controversial and a lot of crypto-related businesses are experiencing a rather challenging period, investors are still highly interested in putting their money in this industry. According to the official data, in 2018 overall investment in fintech reached $55 billion worldwide, which is twice as much as the year before. And it means that fintech firms have a lot of chances to grow. Forbes has included in its 2019 Fintech 50 the most prominent fintech companies, 19 of which are valued at $1 billion or more. The fourth edition of the Forbes Fintech list features six blockchain companies. These are the companies that have been steadily developing and offering innovative solutions. They are well-known Ripple, Coinbase, Circle and Gemini. There are also two maybe lesser-known but innovative crypto-related fintech firms Bitfury, and Axoni. These companies are included into “Crypto & Blockchain” category but Axoni is placed in the “Wall Street” category though it also deals with this technology. It offers blockchain-powered solutions to enable counterparties to see payments, calculations and other related data instantly. It’s not the first appearance of Bitfury in the Forbes list. This firm works of the of Bitcoin (BTC) blockchain software and provides consulting services. The achievements of other above-mentioned companies were widely covered in media in 2018. Circle that offers instant money transfers and a reliable Bitcoin wallet was the first company to announce the launch of its USDC stablecoin. Coinbase is working hard to attract institutional investors. In 2018 the exchange launched its digital assets custodian solution and OTC trading. Crypto exchange Gemini founded by the Winklevoss twins is known for its commitment to a Bitcoin ETF. Ripple is one of the most obvious choices to be included in this list. It is actively expanding and offering new technologies that can’t be but noticed in the crypto world. Let us also remind that in November Forbes published its 30 under 30 financial list which contains the names of those whose quantitative skills and knowledge in the sphere of finance and emerging technologies help to reinvent entire markets. Though Forbes named them “rising stars”, they have already achieved significant success as entrepreneurs despite their age. Among them are, for example, Nader Al-Naji who introduced his cryptocurrency Basis to help countries suffering from currency volatility; and JB Rubinovitz, 26, who offered to use a blockchain-based system which allows using mined cryptocurrency to pay for bail for those who can’t afford it.